Before we ask for your permissions, we’ll always explain how we use your information. If you are already a part of the DurhamWorks project and have been referred to us you may have already signed a consent form through another partner of DurhamWorks, we will request permission to access your data through the lead partner of DurhamWorks – Durham County Council. They’ll ensure we are authorised to access your information before granting permission. The legal basis for collecting and sharing you data is Public Task, DurhamWorks is meeting the aims of a public body in the public interest to improve employment within County Durham under European Social Fund Youth Employment Initiative. We will only ask for information that’s relevant to the programme, to keep in touch with you and to provide evidence of your eligibility to enter into the programme. 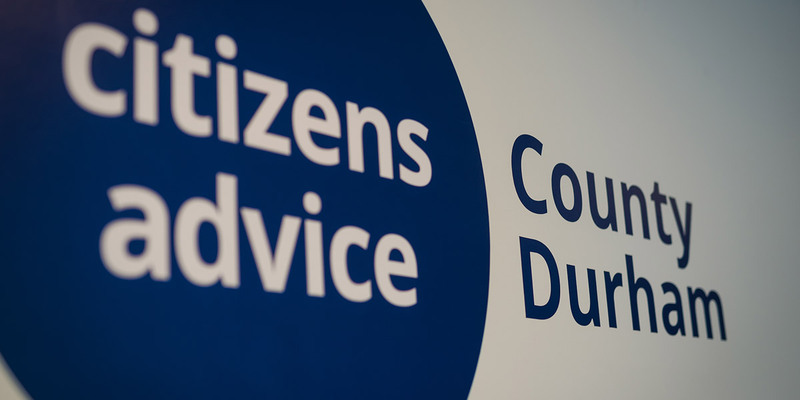 Personal information that will evidence you are not in employment, education & training, that you are 24 years old or younger and that you reside in County Durham upon starting the programme. The main reason we ask for your information is because the funder requires us to, to confirm eligibility onto the DurhamWorks programme. We will enter your information into Hanlon a secure client records management system as procured by Durham County Council the lead partner of DurhamWorks. The original signed documentation will be sent securely to Durham County Council the lead partner of DurhamWorks and a copy retained securely for our records until the end of the project when it will be permanently deleted or destroyed using an onsite shredding service. We will share your information with Durham County Council the lead partner of DurhamWorks who may in turn share your information with other partners or subcontractors of DurhamWorks if you request to join one of the programmes/activities. You provide consent for this to happen on the registration forms you complete when you register on DurhamWorks. We may share your information with third parties outside of DurhamWorks only if you expressly request us to do so and only for the purposes agreed. Durham County Council and Citizens Advice County Durham are ‘joint data controller’ for your personal information until 30th June 2018 when Durham County Council will be solely responsible for securely archiving and storing your data.